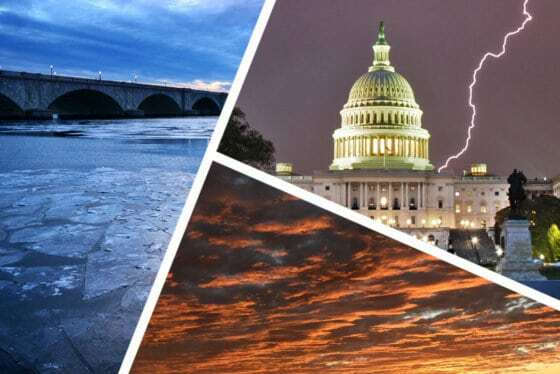 WASHINGTON — D.C. Water said Monday that its Anacostia River Tunnel passed its first year — the rainiest on record — with flying colors. 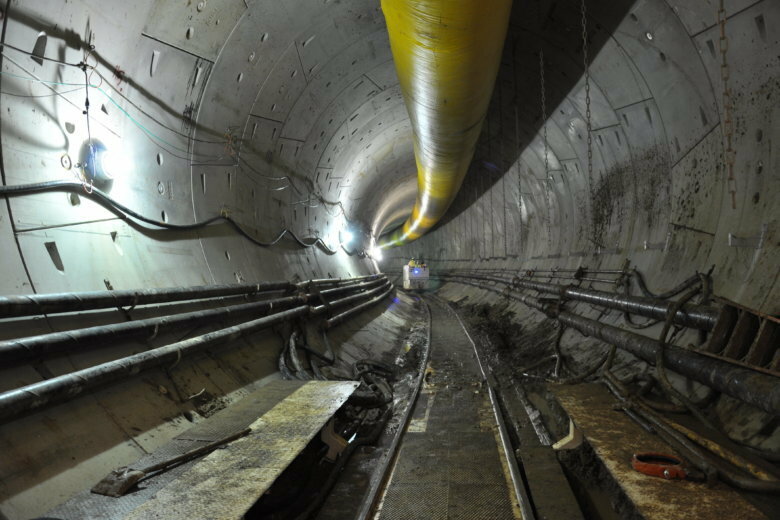 The utility announced that the Anacostia River Tunnel, which opened last March, kept more than 4.5 billion gallons of sewage, and nearly 900 tons of trash and other solids, from going into the river. The 7-mile tunnel, the first segment in the Clean Rivers Project tunnel system, traps combined rainwater and sewage and takes it to the Blue Plains Advanced Wastewater Treatment Plant for treatment before letting it into the Anacostia River. “This achievement marks a major milestone towards making the Anacostia swimmable and fishable for generations to come,” D.C. Water chairman Tommy Wells said in a statement. Another tunnel is under construction and is set to open in 2023. The total rainfall at Reagan National Airport in 2018 was 66.28 inches, shattering the previous D.C. record of 61.33 inches set in 1889. Normal rainfall is 39.74 inches.